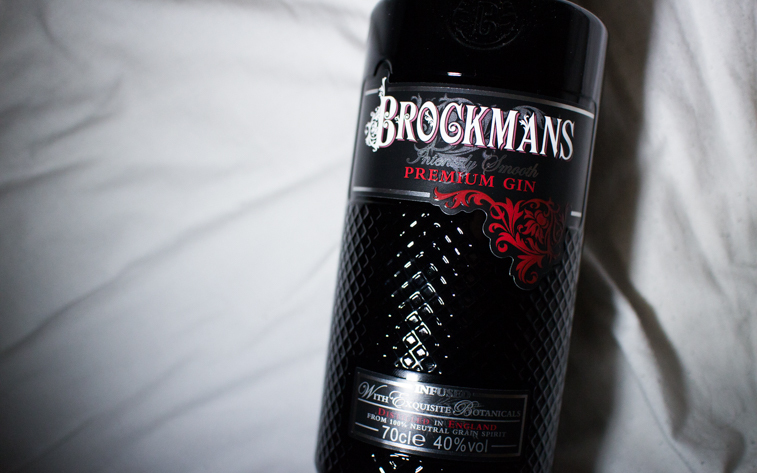 This next cocktail can't be done using Brockmans, but I wanted to include it for all those into their Sloe Gin. We have the "Sloe Royal". 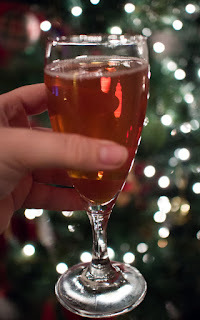 Sloe gin topped with champagne! Sounds divine and fancy eh? 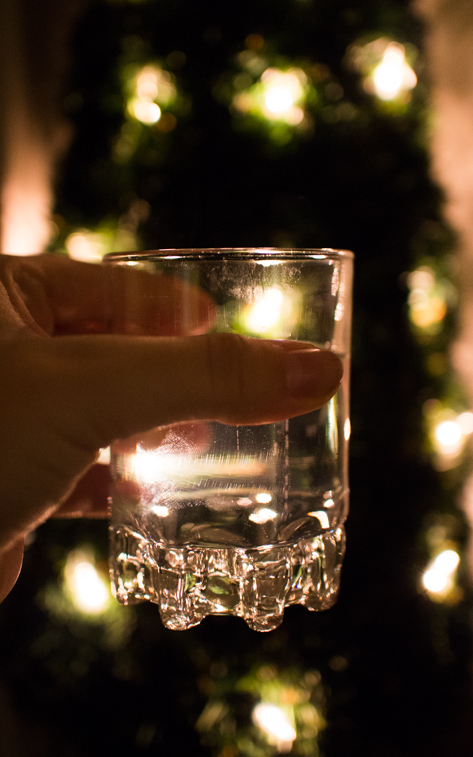 Do you like Gin? 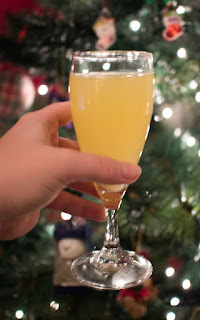 Will you be giving any of my Ginmas themed cocktails a go? Oh so far ma myavorite xmas post! haha when it comes to gin, rum and prosseco I would never say now! Happy Xmas!